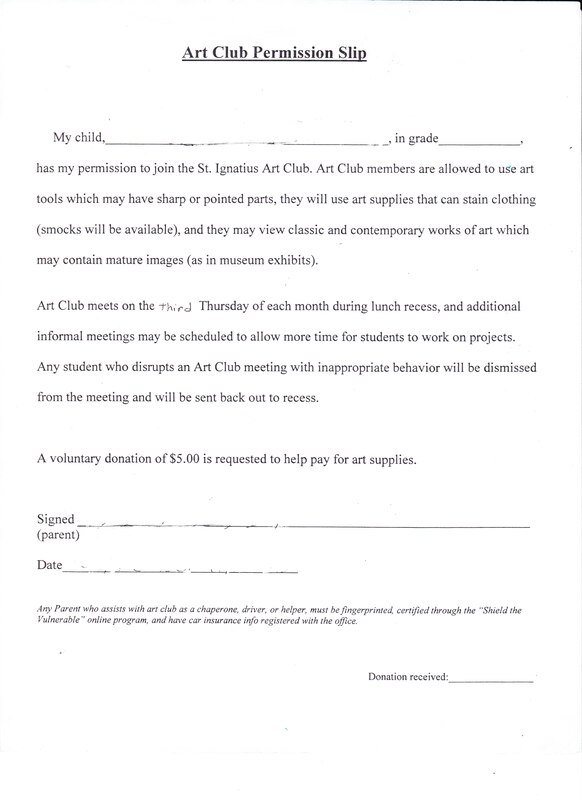 St. Ignatius School supports each child’s creativity by offering the opportunity to participate in Art Club. The club is open to students in fifth through eighth grades. Art Club meets officially once a month, with occasional additional impromptu recess meetings to allow additional time to work on projects as needed. 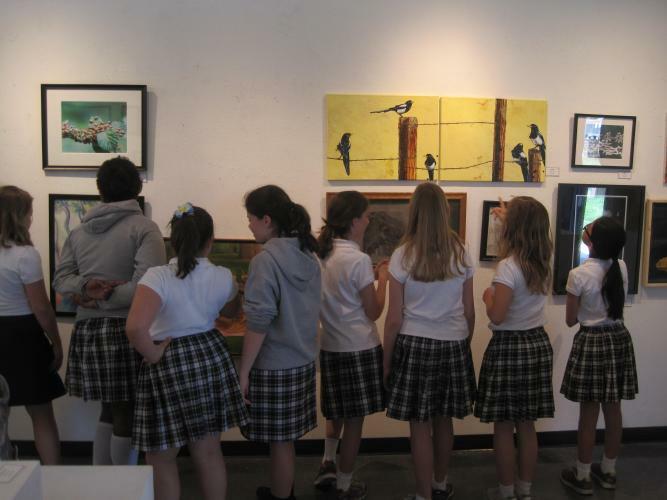 The Art Club provides an opportunity for artistic experiences, fellowship, social interaction, and creative expression outside the regular art class for students with a passion for art. 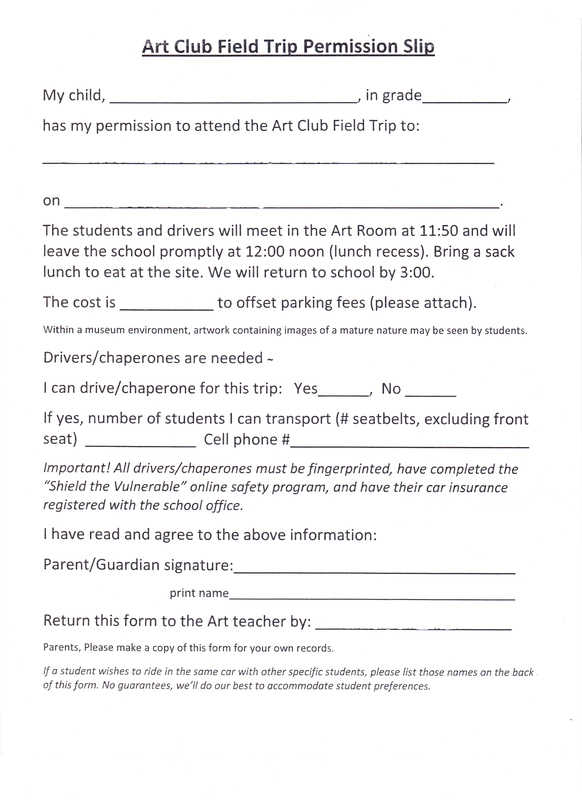 The Art Club is moderated by our art teacher, Mrs. Domek. Parent volunteers are always welcome! There was no Art Show in 2018/19 due to the new building construction. We look forward to next year's show! January 27, 2014 Although there was not an Open House Art Show this year, keep an eye out for details about next year's show.To see more pictures of our past art shows, click on the Art Show Photo Gallery in the Curriculum tab.